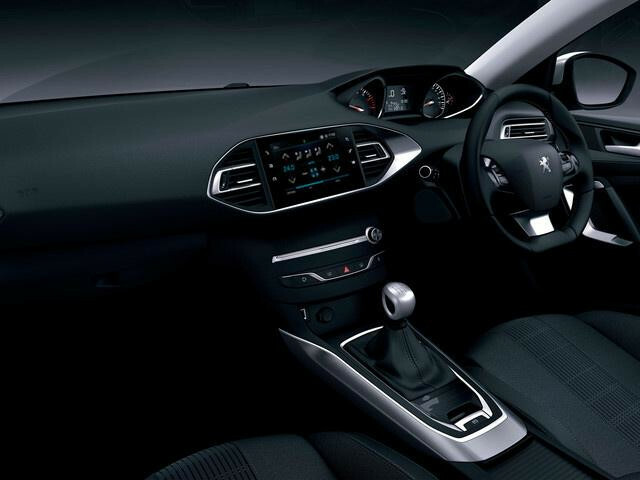 Because the pleasure of driving is all about control, the Peugeot 308 offers a high level of technical excellence for exemplary road handling. The suspension and tyres are designed to reflect either BlueHDi or PureTech engines for greater efficiency and optimal comfort. ACTIVE - Combines style and efficiency so you can look good and feel great as you go about your active lifestyle. 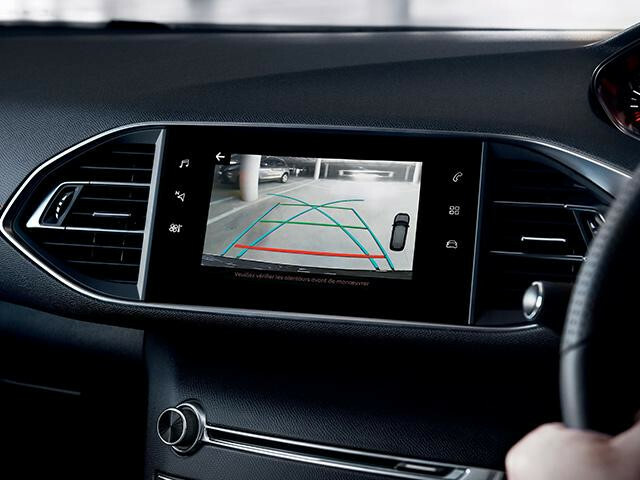 TECH EDITION - Make every drive more comfortable with enhanced technology and safety features. GT LINE - Designed to turn heads, this model offers a discreet nod to its sportier side. Drive in ultimate style. GT - Eye catching & exhilarating. 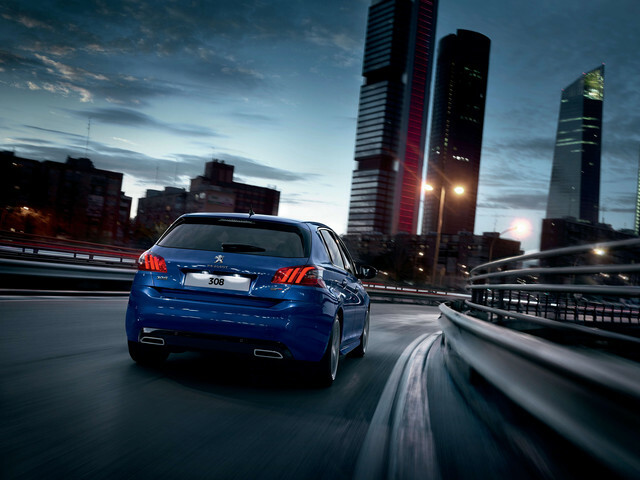 Step up the sportiness with this powerful engine and enhanced styling.